Here is a land of endless history, stories and mythologies embedded in the rocky landscape. Chania Χανιά is a thriving busy modern capital town with plenty of colour and vibrance, beautiful architecture and corners to explore. 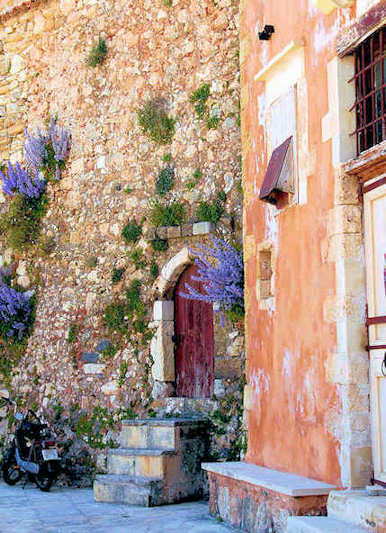 We suggest staying within the walls of the old town, sitting by the Venetian harbour and soaking up the ambience. This beautiful quarter, without a doubt, is one of the highlights of a visit to Crete. Sneak down narrow laneways, discovering gems in the twists and turns; art studios, jewellery artisans, boutiques, cafes, museums and quite simply, charm. The White Mountains, also known as the Lefka Ori, are a magnetic presence to the whole of the region. 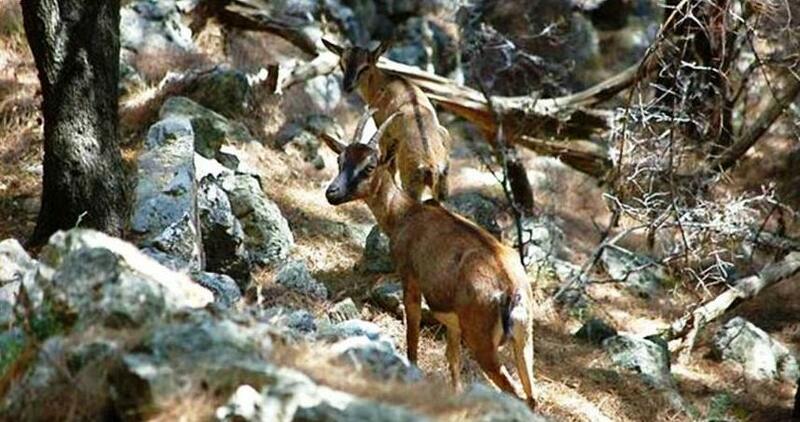 The national park of the Samaria Gorge receives milions of visitors every year, enjoying the breath taking hike with rocky mountain scenery. 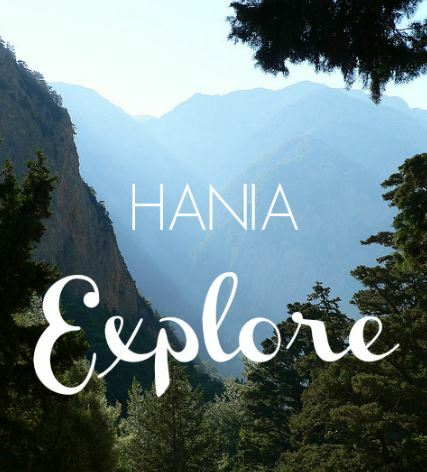 Walks can be arranged from Chania town with pickups from many hotels on the north coast, and transfers from the seaside village of Agia Roumeli, by ferry and coach, back to town in the one day Samaria Gorge tour. Our villages are dotted all over the area, where locals depend on olives and farming for their livelihood, some by the sea, some inaccessible unless by ferry, some tiny hamlets high in the rough ravines, all with a fascinating history and with people ready to take the time to tell you that history, to show you real Cretan hospitality and, most likely, to offer you a tsikoudia or raki, the local fire water, to show how welcome you really are! 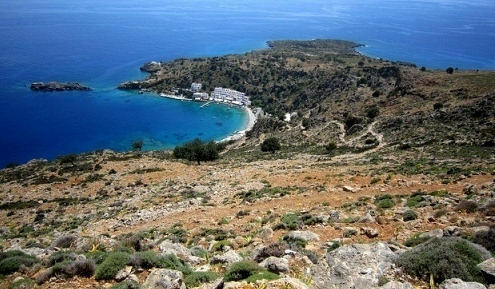 Kaliviani Village is located in the north-west of Crete a short drive from Kastelli-Kissamos Town. 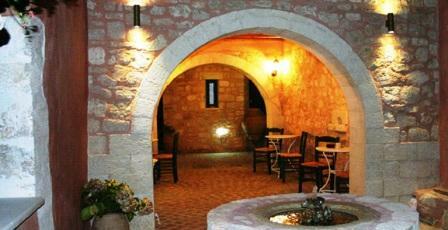 This small agricultural village has some lovely tavernas serving local food with a good natural feeling. 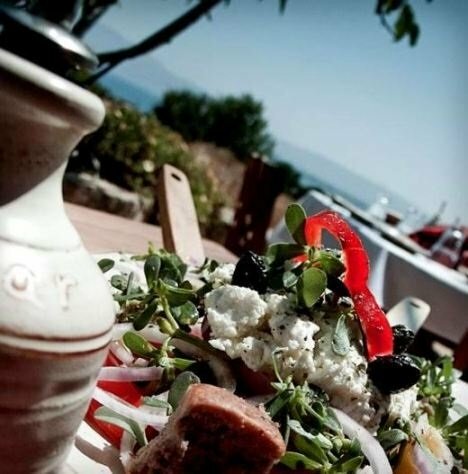 Theriso Village is a short drive from Chania, the route winds along a leafy green gorge, forested and cool, locals and visitors alike take a day to tour here and sit at one of the local tavernas for a traditional lunch of fresh local ingredients and fresh air. Rebel stories and museums tell of the proud history of this area. 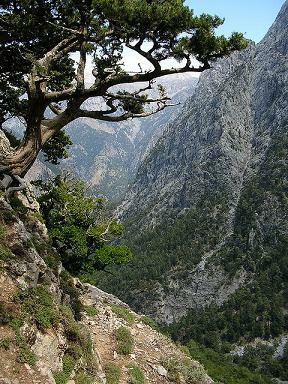 Chora Sfakion is on the south coast of Crete in the region named Sfakia...a tough rocky terrain full of knife like steep ravines, this is where the strong independent people of Crete live. Take ferries from the village of Chora Sfakion to tiny seaside villages of Loutro, Agia Roumeli and Sougia, and in summer take beach trips, diving trips and visit the southernmost island in Europe - Gavdos Island. Paleochora Town and Beaches on the south-western tip of the island is reached by a windy scenic route through gorges and forests. 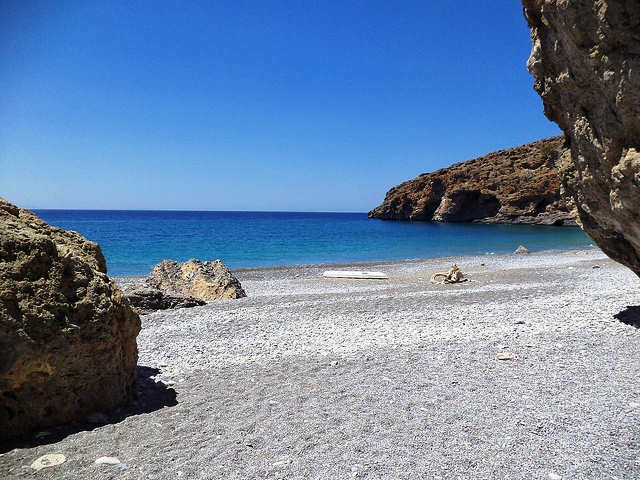 This village is surrounded by beaches, has ferries to Gavdos Island and Elafonisi Beach, and is close to the E4 European Walking Track, Agia Irini Gorge - close to beautiful corners of Crete to explore. Experiences to get you connected to the beauty and culture of this special place. 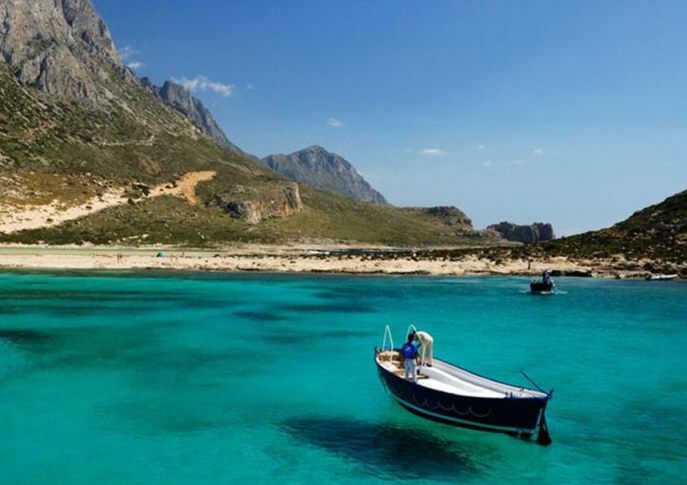 Take a gourmet food and wine tour, a history and culture tour or visit some of the most beautiful beaches on the island; Balos Lagoon or Elafonisi. 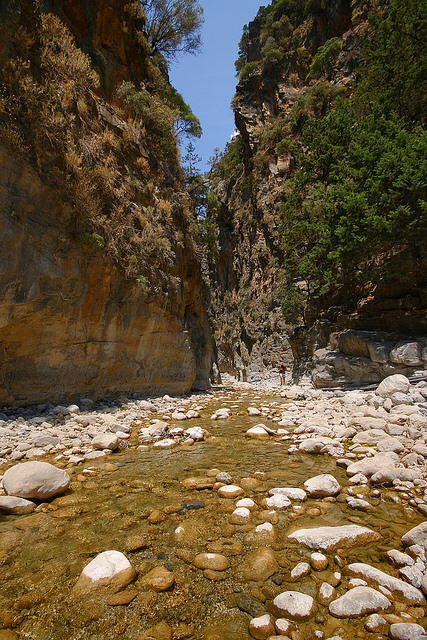 Walk the Samaria Gorge with a personal guide in a small group. 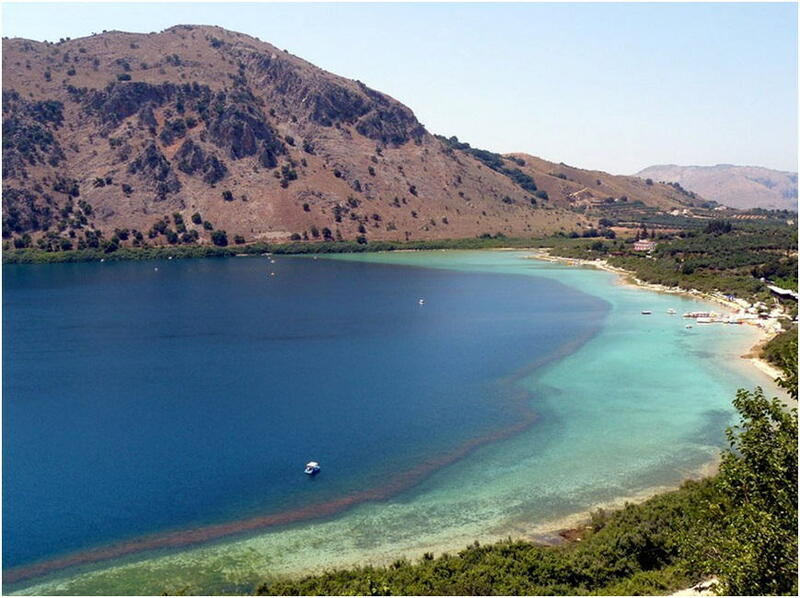 See the natural places in the west of Crete in the video below, showing the White Mountains, Lake Kournas, Agia Lake, Argiroupolis and Samaria Gorge. Chania Greece looking her best! Arrive into Chania at the international airport or into Souda Bay port, both just 15 km outside Chania town. Flights from Athens, with a duration of just 1 hour, are frequent. Ferries take 9 hours to cross. Details of flights and ferries, buses and hire cars below.